Nourish your skin from the inside out! The right diet can help minimize or prevent acne and wrinkles, plus enhance your skin’s natural beauty. Your skin is built from the inside out: Day to day and year to year, skin draws its healthy glow from good nutrition. Even though acne and wrinkles have different causes and occur at different times in your life, eating well can help minimize or prevent both of these problems and enhance your skin’s natural beauty. Start nourishing your face with a healthy-skin diet today and you’ll be on your way to a flawless, glowing complexion! 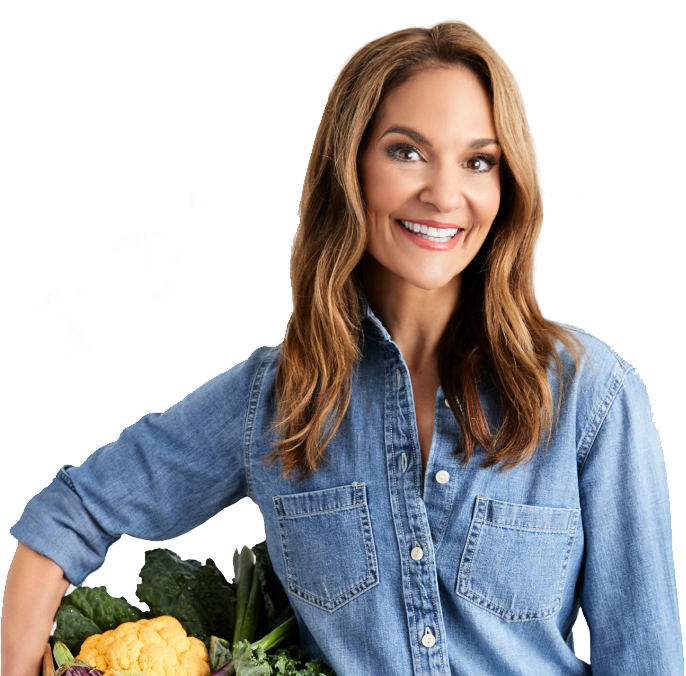 Learn what to eat for healthy, glowing and youthful skin. Read more. Put your best face forward! 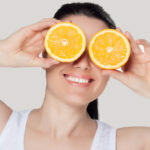 The right healthy diet can help protect and enhance your skin. Learn how food affects your skin's health. By eating the right foods you can begin to minimize, and even prevent, common skin problems. Start your own skin-healthy diet today!